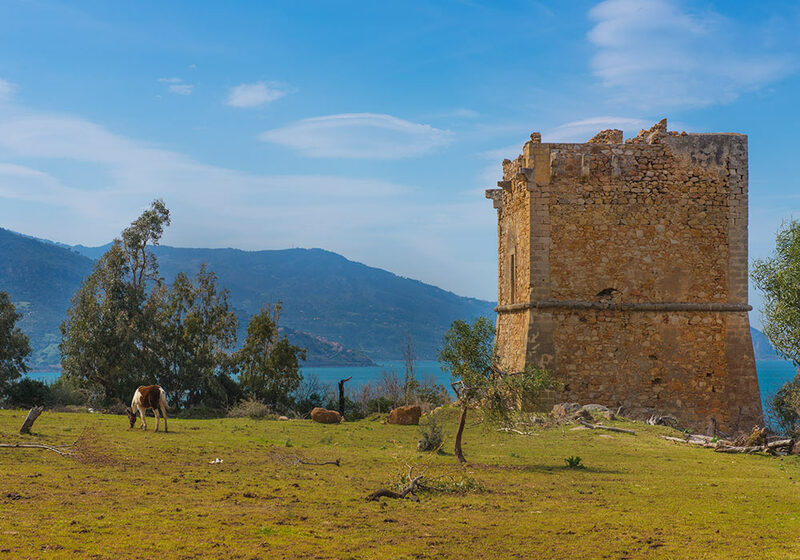 The towers that surround the coasts of Sicily brings us back at a time of red alert in the entire Christian world, Jean Paul Barreaud explains in his marvellous TV series Sicilia svelata. Emperor Charles V built many defensive walls. In 1535 Charles V beat the Turks in a battle in the Bay of Tunis. Later, in 1571, his son Don Juan of Austria gathered soldiers of the Christian world in Messina ent to Greece to win the Battle of Lepanto against the Muslims.